Building and growing companies in an attempt to change the world and increase human potential everywhere. I have spoken on topics such as entreprenuership, fund raising, social growth, global communities, and much more. My unique perspective has allowed me to engage with audiences across America and other parts of the world. If you'd like me to speak at an event, please fill out the form at the bottom and someone will get back to you as soon as possible. Whether it be online communities or communities in the physical world, I have always enjoyed imagining how we could improve the way we live. I am in the very beginning phases of a very long term project for this. More information may be announced late 2015 or early 2016. Stay tuned! For more details on each, please feel free to visit my LinkedIn profile listed above. The Open Table is a non-profit that helps individuals and families get back on their feet and out of poverty. Although not still directly involved, I enjoy staying up to date on the various happenings and thinking about how I might be able to further the efforts in the future. JomSocial is the leading community software for Joomla! It now powers more than 160,000+ online communities and continues to grow everyday. Working with Bank of America with regard to community involvement and outreach. I spent a lot of time working with improving local Boy and Girl Clubs of America and 2 weeks in Washington DC with other Global Student Leaders. 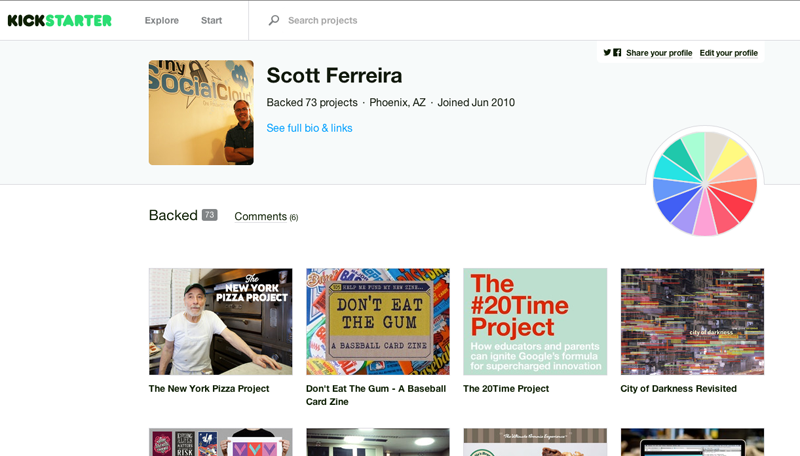 Proud supporter of 60 KickStarter projects and always growing. In addition to backing various KickStarter projects, I have advised many on how to build crowd sourced campaigns for maximum reach and money raise. Will finally be launching some projects of my own in the next year or two! Created a company designed to provide single sign-on capability for users that access multiple websites. My role has included development of the concept, design of the end user application, creation of the business plan and leading a team of application developers through final product development. Secured $1M investment from Sir Richard Branson, Jerry Murdock, and Alex Welch to get the company started. After 18 months we built MySocialCloud.com into a valuable company that was then acquired by Reputation.com in February 2013. 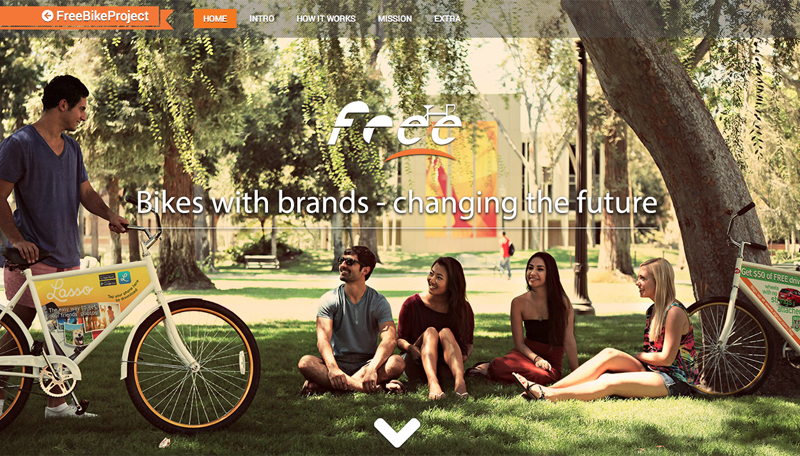 FreeBike Project offers students a sustainable and healthy transportation alternative while giving companies a great way to connect and engage with the college market. Not only do I believe in the innovative advertising approach but I believe this team will be able to execute the vision over the long term. Below are a few of the projects I am directly involved in. 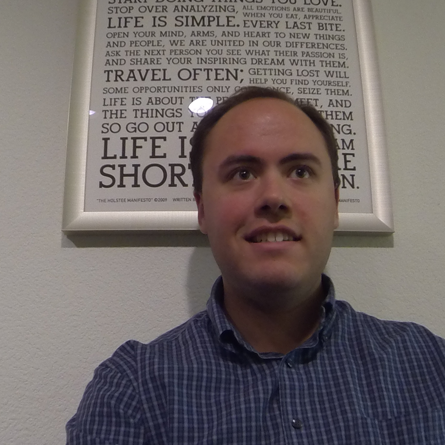 I have been working on a range of projects that include everything from big data to smart cities. More to come soon! Giving students a great transportation option while increasing brand awareness. 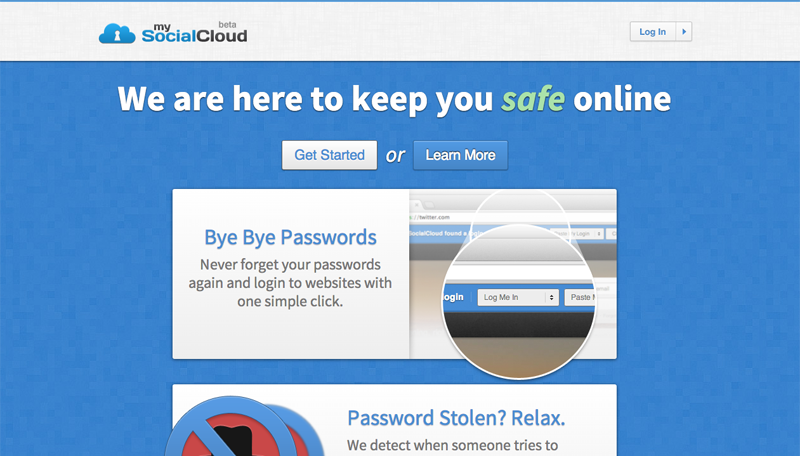 Helping you secure usernames and password for a safer online experience. Acquired in 2013 by Reputation.com . Backing KickStarter projects is a fun thing I do in my spare time. So many great ideas and many of them go on to push boundaries in ways I could have never imagined! I, like most people these days, have email overload happening 24/7. I do my very best to get back to everyone in a timely manner but cannot make any guarantees. While I do encourage people to reach out to me and I enjoy hearing from everyone, if you are trying to get a business idea in front of me, your best bet is to find someone who can make an introduction. P.S. I listed my address below because if you write me a letter, you'll get a response! Copyright 1990 - 2015 Scott A Ferreira. All Rights Reserved.